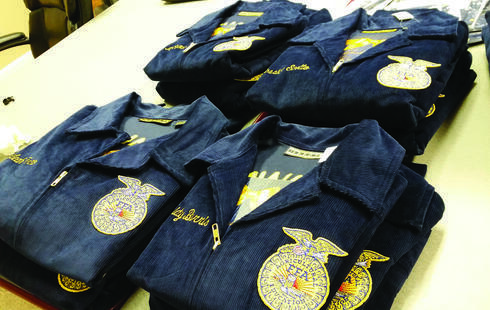 The Blue Jacket Bonanza Program was developed to provide high school students involved in the FFA, who do not have the financial means, a chance to earn their own blue jacket.. A jacket will be awarded on a one time basis per student. To be granted a jacket the students will be required to complete an application process which entails a written essay, a letter of reference, and evidence of community service. 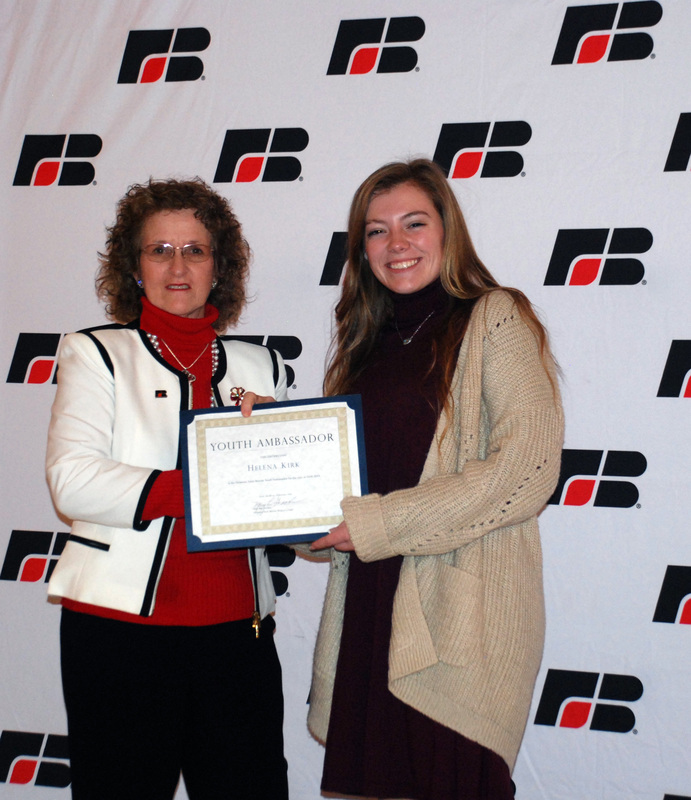 New Castle County Farm Bureau, Kent County Farm Bureau and Sussex Farm Bureau are accepting applications for a Youth Ambassador to represent their respective county at Delaware Farm Bureau and county Farm Bureau related events. County Ambassador winners will then compete for the title of State Ambassador. The term for all Ambassadors will be from August 1 – July 31. Applicants must be a high school junior or senior at the time of application and be a Delaware Farm Bureau member or the son or daughter of a member with an active membership for more than one year with dues paid. NEW DEADLINE is June 28, 2019!